Sign up and receive Property Email Alerts of Vacant Land for sale in New kasama, New Kasama. This 5ha(13acre) piece of bare property is a great investment opportunity for individuals looking to build residential country housing. It is situated in New Kasama, a safe, tranquil and serene environment within Lusaka. It is home to twelve (12) one acre plot subdivisions, currently only 6acres are available for sale. It has road frontage from the newly constructed inner ring road which makes it easily accessible by road. It also has 2 alternative points of accessibility by road. 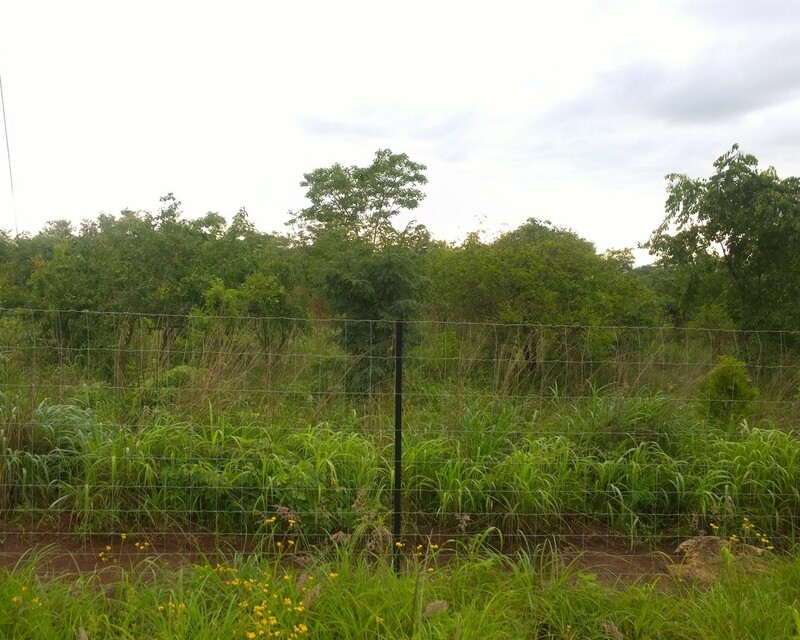 Property is game fenced and has a communal borehole which services all 12 subdivisions. Because it is so close to the Multi-Facility Economic Zone (MFEZ), which will provide both import and export oriented industries, it can also be used as a commercial development site. Own a piece of it for the asking price of USD 59,000 per acre. Sign-up and receive Property Email Alerts of Vacant Land for sale in New kasama, New Kasama.